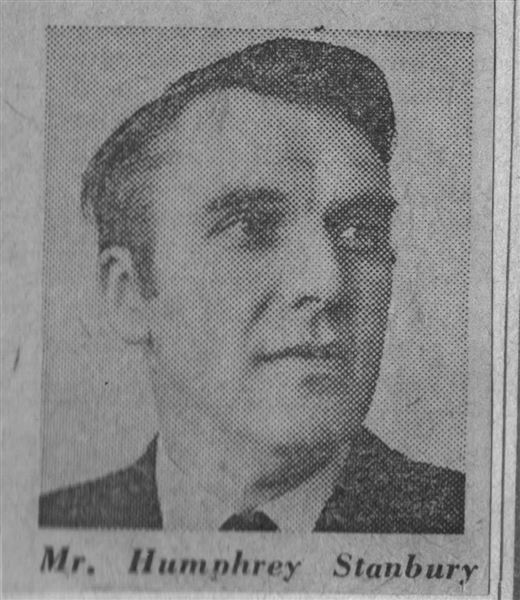 Articles relating to Humphrey Stanbury (General Manager of the Grand Theatre 1970-1979) from a variety of Newspapers in 1970. Express & Star, Birmingham Post, Birmingham mail, Daily Express, The Stage, Sunday Mercury, Evening mail, Walsall Observer, Wolverhampton Magazine. These articles cover Mr Stanbury's appointment and subsequent changes he made to the theatre both cosmetically and institutionally during his first two years in post.